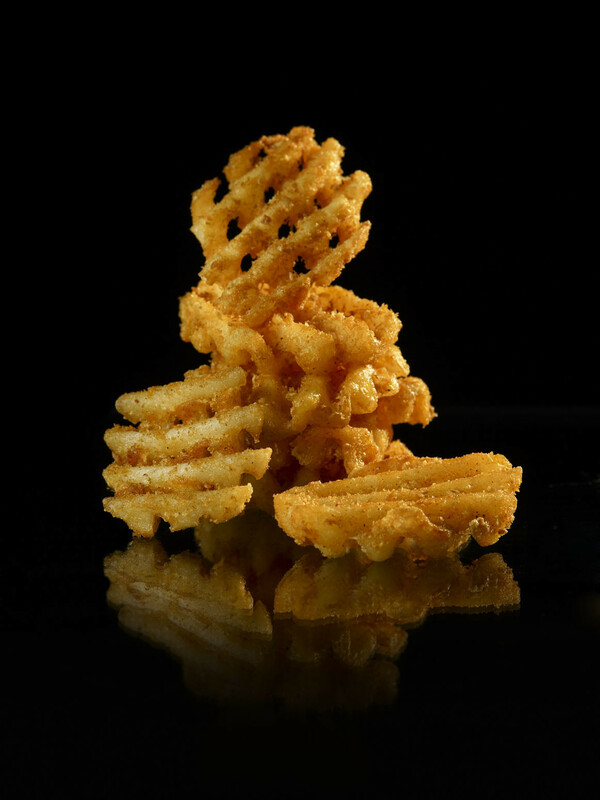 Once more Rosenqvists has proven to be the right supplier for a double frying system for coated fries and wedges. 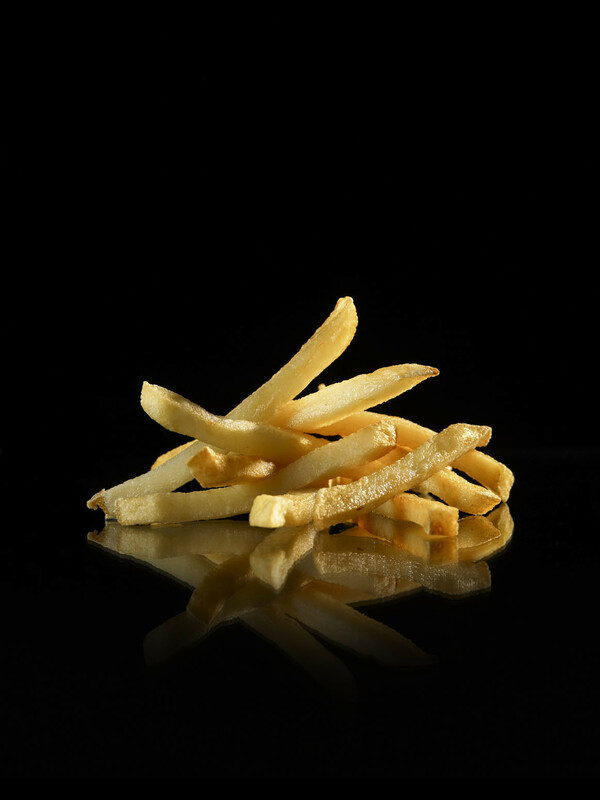 We will supply a complete frying system to one of the major processors in Central Europe comprising: aligning shaker, batter applicator, batter drip-off belts, in-feed shaker and two complete independent frying systems. 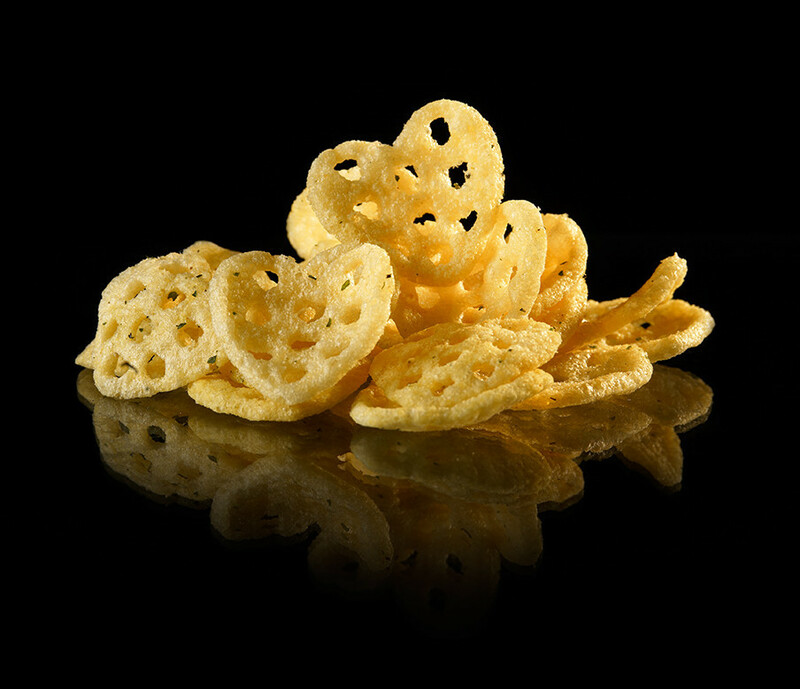 The system will have a capacity of 6 t/h of coated fries. Low total fryer oil volume, superior oil flow, efficient oil cleaning system, flexible and hygienic batter applicator are some of the important reasons for the decision to go for Rosenqvists. Please contact us to learn more on why Rosenqvists should be involved when you are starting to discuss about coated French Fries. USE OUR UNIQUE PELLET FRYER! Patrik Kjell strengthens our aftermarket organization. Patrik will proactively work to ensure that your Rosenqvists lines and other equipment supplied by us are operating in the best possible way. Patrik has long experience from Aftermarket organization and its activities. Please contact Patrik If you want a visit from us to learn more about how we can support your existing process line or other equipment supplied by Rosenqvists or PPM AB. Viktor Persson is the latest member of our engineering team. Viktor is a mechanical engineer with experience from the food machinery industry. He is an important asset for our future growth.